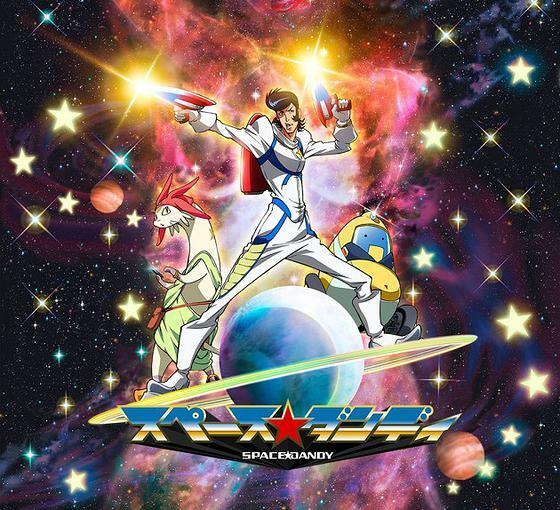 Space Dandy may not be coming to American TV next January, but considering how fast American anime fans get the latest Japanese TV programs, it will be here soon enough. Here are the 2’01” trailer for Space Dandy, and the opening credits and first episode of Cowboy Bebop, which I consider the finest anime TV series ever made. 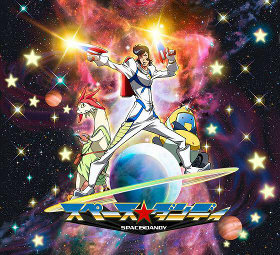 The Cartoon Brew's Amid Amidi has announced that "Space Dandy" will debut on both Japanese and American TV simultaneously in January. This is the first time that an anime TV series has appeared on American TV at the same time as its Japanese playdate instead of weeks, months, or years later. Here is Toonami's American trailer for it. Hoo-hah! Thanks exceedingly for this weblink! Watanabe is my favorite anime director, even over Miyazaki.